Masterfully crafted, describes this coastal estate located directly on the Atlantic Ocean. Hidden behind a shelter of natural vegetation and surrounded by a privacy wall, it is situated on approximately 1 1/2 acres of ocean frontage with 5000 sq. ft. of contemporary elegance. Room for everyone, with 6 bedrooms and 6 1/2 bathrooms all designed for comfort and style. 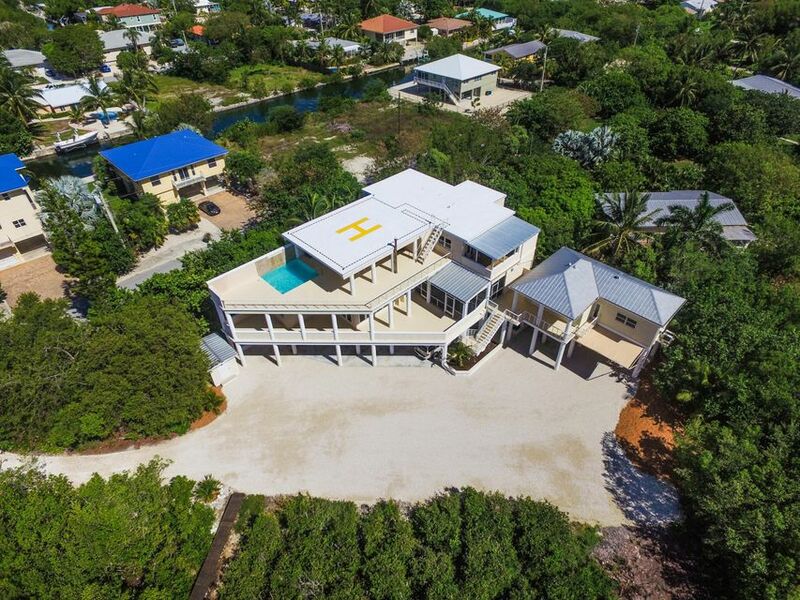 For quick travel and easy access, this home has a helicopter pad on the third level. This energy efficient concrete home has an open concept living area and expansively covered verandas designed to take advantage of the spectacular ocean views and gentle tropical winds.